If you are looking for the perfect place to build your dream or vacation home this custom home lot in the community of Greenehaven is waiting for you. Greenehaven is a planned development just 9 miles from Page with an HOA & basic CCR's to keep the area beautiful, and because it is a "Dark Sky" community the nightly star gazing is truly heavenly. 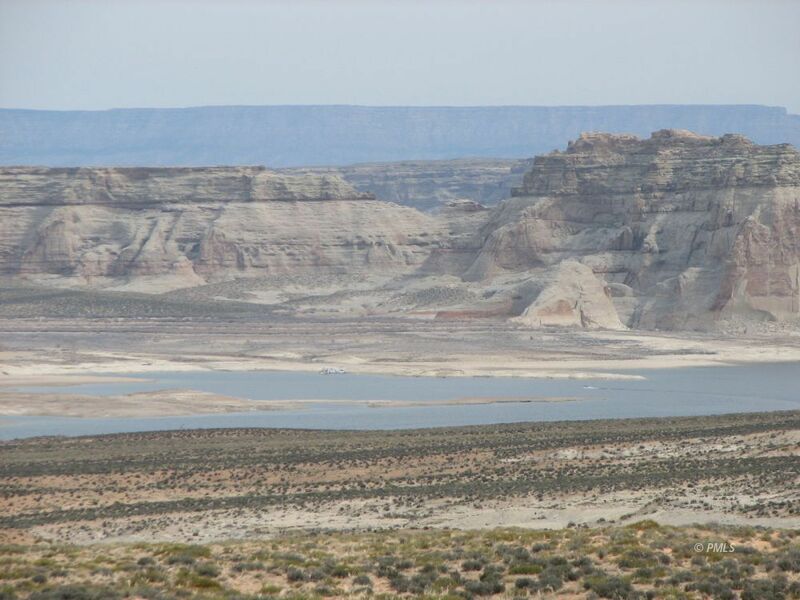 This 1.08 acre lot with views of Lake Powell and the surrounding mesa's is located in Unit 4 also known as Escalante Canyon where homes are a minimum of 2400 SF with utilities in place to the lot line. Just a 10 minute drive to the Wahweap launch ramps or Lone Rock and incredible Lake Powell known for it's fishing, boating, kayaking, skiing plus hiking and biking. Also a few minutes from the beautiful Amangiri Resort & Spa and a few short hours to some of the most fantastic National Parks. HOA is $400 a year which covers street maintenance & common areas. Gunsight office is open 7 days a week so stop by or drive around this unique area.